African Utility Week 2016 prize competition is over! Important information on the Tesla power wall service package that is a mandatory requirement when either buying or selling the Tesla Powerwall. Please download full information document here on the Tesla Service Package. While most attention has been fixed on the utility scale renewable energy programme that has seen about 6,000MW of renewable energy capacity built or under order in terms of the Renewable Energy Independent Power Producer Procurement Programme, another renewable energy initiative well under way in our industrial and commercial parks and some of our neighbourhoods is rooftop Solar PV. By DIRK DE VOS. The solar PV (photovoltaic) industry is still small but it’s growing at an exponential rate with 159MW already installed up from just 35MW a year before. As the price of PV panels continues to fall and the price of electricity pushes ever upward, more people will look to rooftop solar PV as an alternative. On the face of it, there is nothing not to like. More renewable energy means a reduced impact on the environment. There is a catch though. Our electricity supply systems are unprepared for the impact of small scale electricity generation and unless South Africa’s electricity distributors, (the municipalities) and Eskom, where it supplies directly, make the necessary adjustments, we could face a situation where everyone loses – Eskom, the municipalities, consumers, the environment, the economy and, indeed, issues of social justice. The idea of going completely off-grid is an attractive one but in a modern urbanised context, it is not feasible. One might be able to put in a large solar array with an enormous battery but cloudy days often come together. An analysis by Mike Rycroft ably demonstrates the point. There are seasonal differences too. The electricity a PV system produces in summer is significantly different to what it produces in winter. Our consumption profiles are just the reverse – we consume more electricity in winter. The result is that most rooftop PV installations are grid tied and there are different schemes where one can feed excess PV generated electricity back into the grid. 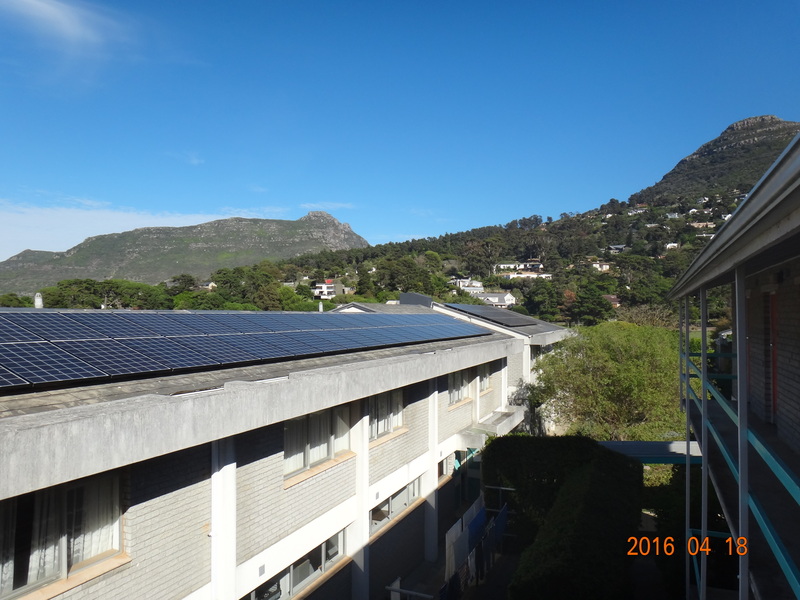 The City of Cape Town is piloting a separate tariff where rooftop PV installations are subject to a monthly fixed charge and they buy back excess electricity, and Nersa, the energy regulator, is working on its own regulations. Historically, the electric system has been planned only for one-way flow of electricity and, at the relatively low voltages at the distribution level, no outside generation. As such, there are limits to how much the energy the local distribution network can absorb. Reversing the power flow creates new challenges around voltage variations, overloading circuits and maintenance. These problems become more acute when renewable energy is introduced due to their unpredictable generation characteristics. Moreover, solar PV generates maximum output around midday and not during the morning and evening peaks. The PV installations in a particular suburb using the same circuit will also peak (and drop off) at the same times. A cloud passing over will affect all the installed PV panels at the same time. The consequence is that if the amount of solar PV exceeds a certain point, say 15% of the maximum load of a particular circuit, it can cause havoc with voltage and power quality problems for everyone. Given the generation profile of solar PV, the maximum contribution of residential rooftop PV connected to the grid could not exceed 5% of total electricity generated. Better than nothing – but not by much. The problem is that even at this level, there are real impacts on the financial viability of local electricity distribution systems. For the most part, commercial and residential electricity pricing is bundled into a per-kWh energy rate. You pay on a per-kWh basis. Even without inclined block tariffs (where you pay more per kWh, the more you consume), this pricing model places a smaller real cost-share on low consumption (poorer) customers. In recent times, this pricing scheme has worked well for our cities’ finances. As Eskom’s wholesale tariffs have shot up, the real margin that cities have been able to make from distributing this higher cost electricity has gone way up as well. The windfall, via Eskom’s tariffs, is entirely unconnected to any increased direct costs incurred by the cities in distributing Eskom-supplied electricity. Already though, the system is falling apart. Much higher electricity prices have driven down consumption and the theft of electricity is now widespread. 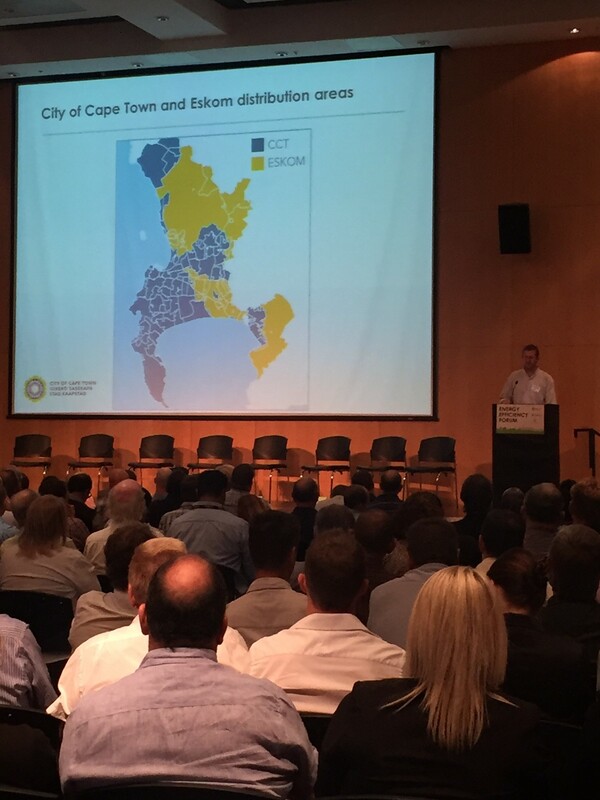 Johannesburg’s “nontechnical” electricity losses are especially large. Increased margins for more expensive electricity have been counteracted by fewer sales. The particular problem that rooftop PV presents is that it is the best customers, the wealthy, high consumption customers (say those consuming 700kWh/month or more) who are deploying it first. This creates a problem not dissimilar to the way our income tax system works – the few top earners are responsible for the bulk of all taxes paid. For the electricity system then, solar PV has the same impact as a large tax avoidance scheme used by higher earners. The only difference is that electricity works as a tax on consumption so the “scheme” can’t be closed down. Albert Hirschman, the renowned development economist, addressed the problem of the wealthy being able to opt out in his bookExit, Voice and Loyalty: Responses to Decline in Firms, Organisations and States. The wealthy, he says, have two choices when confronted with something they don’t like. They can complain, vote (voice) or they can leave and get the product/service somewhere else. He suggested that monopolies of all types might not improve their service to prevent the wealthy from leaving. The problem of bad service then rests on those who can’t leave the system, the poor. He argued that this problem applies to a range of services – a failing education system, a dysfunctional public transport system (Hirschmann developed the idea after being subjected to a horrendous train trip in Nigeria – he noted those who could leave were using cars instead). It applies to an electricity system. The key then is to have everyone largely remaining in the system so that it can be fixed for the benefit of everyone, even those who have the option of leaving it. Rooftop solar PV is subject to a first come, first served problem which means that people who can afford to install solar do so first. If you don’t own a home, rent or don’t have the income, you can’t participate. Latecomers who might be able to afford an installation at some point in the future may well find that they can’t connect their systems to the grid because, where they live, it is already congested (at the low, low 15% of peak). As described, the existence of solar PV creates engineering challenges on a local circuit level that, in time, will require additional resources to manage. These residential customers also are selling electricity into the grid when Eskom’s supply to the municipality is relatively cheap and coming back at peak times, when Eskom’s supply is more expensive. This reverses the existing subsidy system by shifting costs of the whole system back onto those without solar PV installations. If far greater penetration of rooftop solar PV is inevitable, we should prepare for it and make it work for the benefit of all. First, distributors should embrace the opportunity and they could secure a far penetration of solar PV if it was carefully considered on a system basis. The unplanned first come, first served approach inherently limits how far grid tied solar PV can go. Planning for far more solar PV has another benefit. 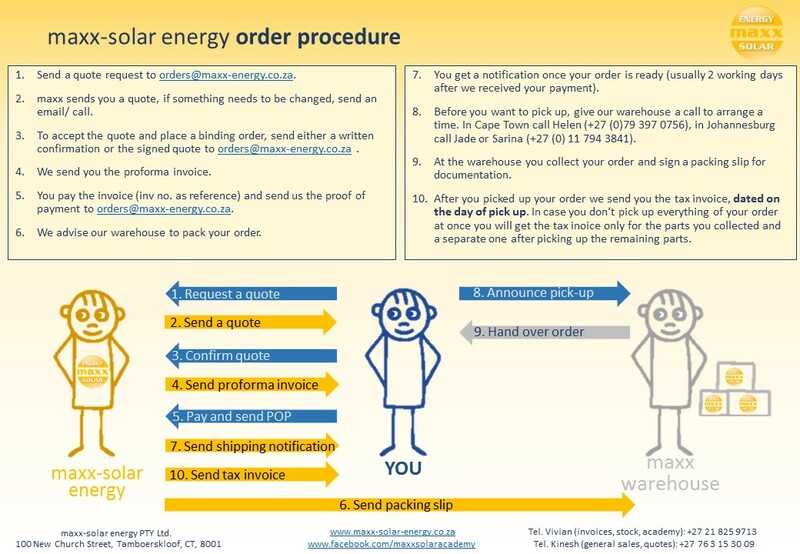 The steps required for making our electricity distributions accommodate high levels of distributed PV also addresses the serious problems that they confront today. Like Eskom itself, our cities’ and towns’ electricity distribution systems have suffered from years of under-investment. Previous efforts to address these shortcomings, such as the establishment of Regional Electricity Distributors, came to nought. In the meantime, huge surpluses from electricity revenues have been diverted elsewhere. Any loadshedding that we experience now is no longer because of Eskom but because of the state of the local grid. More residential and commercial Solar PV inevitably results in decreased purchase of electricity from Eskom and increases the complexity of the distribution system. It can’t be avoided. For distributors, the first step would be a detailed cost of supply analysis. How much does it cost to supply electricity to different categories of customers? For the most part, despite regulatory requirements, municipal electricity departments are not ring-fenced off from other municipal functions. A credible cost of supply analysis requires a lot of dynamic data: about Eskom’s tariffs, different customer consumption patterns and the condition of the physical infrastructure itself. Too little of this type of data is collected notwithstanding the technology revolution in information and communications technology (to cheaply obtain, transmit real time data and to store all of it) and big data analytics (to analyse all of it). Widespread metering is needed and it can be done cheaply if done correctly. Getting to grips with the actual cost of supply would lead to better tariff design. If distributors began to see themselves as infrastructure maintenance entities funded exclusively off the connection charge, they would be neutral as to the energy costs, whether supplied by Eskom or through distributed solar PV in the system. Once again, this depends on the implementation of time of use metering. Better data means better decisions and better regulation of rooftop PV systems. For example, thousands of smaller 500w-1kW solar PV systems with unobstructed north facing aspects evenly distributed over a wide area would dramatically increase the total amount of solar PV possible compared to just a few large 5kW systems in our leafy suburbs. One could think of other schemes similar to the Parkhurst community broadband initiative where a suburb comes together to place PV panels on an optimal site for the benefit of the community. Large building owners, including those who are not thinking about rooftop PV, could be encouraged to rent their rooftops or other space for someone with a creative aggregation business model to install solar PV for nearby customers. What this does is to keep more of the valuable customers in the system, for the benefit of all. There are wider national level implications as well. Our traditional top-bottom planning for electricity, as the Integrated Resource Planning (IRP) processes does, can’t work when confronted by bottom-up solar PV generation popping up all over. In fact, the very idea of having a single vertically integrated monopoly providing the whole country with baseload and peak load electricity as well as having the responsibility to maintain a synchronised system and maintaining acceptable power factors everywhere http://www.kwsaving.co.uk/Business/pfc/pfc-simple.htm is increasingly absurd. The release of the new IRP has been postponed several times. Squaring a huge nuclear build programme into the plan while maintaining the credibility of previously published IRPs can’t be an easy task. We await another document though – the Gas Utilisation Plan which is expected to set out just how Independent Power Producers will get to build 3,000MW of gas-fired generators. For proponents of a cleaner energy system, gas is interesting. Besides being half as carbon intense as coal, it’s the most flexible source of energy around and it pairs nicely with intermittent renewable energy. The wise thing to do is to make our cities the designated off-takers of gas-fired electricity. The economics of gas-fired electricity makes it ideal to address the daily demand peaks and use the rotating mass of their spinning turbines to keep the electricity synchronised where the load is. Eskom, with multiple problems of its own, can then focus on supplying the baseload as cheaply as possible. IBC PV manager is excellent software tool to design residential to farm size projects in minutes. Full shading, string and 3D analyses now available at a fraction of the cost of more expensive software tools. Join Kinesh Chetty on the 28th April at the Maxx office in JHB for a Demo of IBC PV Manager and sales seminar on innovative sales and marketing strategies. Regret seats are limited and are on a first come first serve basis. // Photovoltaic (PV) systems offer a number of benefits, from financial savings to environmental advantages and energy independence. As these benefits are driving PV systems to be installed around the world, the industry has gained a better knowledge of the needs for PV systems’ safety. In general, PV systems are safe, reliable, and do not inherently pose danger to people or property. However, it is important to remember that as long as the sun is up, PV panels and wires are energised with high DC voltages. These high DC voltages can present electrocution risks to installers, maintenance personnel, and firefighters. With this in mind, safety needs to be taken into account during installation, maintenance, and in the event of a fire. For instance, during the installation process, installers connect PV modules that typically have an output voltage of between 30 and 60 V. While the voltage from a single panel is safe, connecting several of these modules serially in a string creates a high voltage which can be dangerous to installers during system installation. Once modules are connected in a string, the voltage can reach over 1000 VDC. After connecting the strings to an inverter the PV system will operate at these high voltages. This means that while performing standard operation and maintenance functions, such as DC and AC electrical testing or IV curve testing, maintenance personnel can be exposed to these high voltages. While shutting down the main circuit breaker will shut down traditional string inverters, it will not shut down the DC voltage, which will remain high as long as the sun is up. Another scenario in which safety is a major concern is in the unlikely event of a fire. Not many fires have been reported so far that involved PV systems, and in most of the reported ones, the PV system was not the cause to the fire. However, when approaching a fire scene with PV system, firefighters must remember that the system is energised as long as the panels are illuminated. The safety concern is twofold in this situation. The first safety concern is for firefighter safety. In order to ensure their safety, firefighters commonly cut off electric grid supply to burning buildings as a precaution procedure before gaining close access to extinguishing the fire. They assume there is no risk of electrocution once the grid has been disconnected, allowing the spray of water and creation of holes in the roof to allow the emission of smoke and heat. Unfortunately, this assumption is not true in case of a PV roof system, and thus can lead to disasters. In recent years, in order to ensure their safety, some firefighters have developed a policy of “let it burn” for buildings with PV systems installed. This accounts for the second safety concern: building, assets and business damage. An example of this occurred in Germany when a fire broke out in a warehouse in the town of Hohenasperg. The existence of a PV system on the warehouse’s roof delayed the firefighting procedures; as the firefighters were required by national firefighting regulations to keep a minimum safe distance from potentially live parts while extinguishing the fire. In Italy, the restrictions are even stricter, as firefighters are not allowed to extinguish plants under voltage. In the United States, there have even been instances of PV installations being cancelled due to safety concerns. Due to these safety concerns in combination with evolving PV markets and proliferation of solar energy, safety regulations are being called for by fire authorities, insurance companies, and utility companies around the world. For instance, Germany, a market leader in PV safety requirements implemented VDE-Fire Safety standards that require a DC disconnect mechanism between a solar inverter and a PV generator. In Austria, the regulations are even stricter. According to OVE R11-1: 2013, depending on the situation a disconnection close to the source (modules) is required. While the United States has also implemented strict safety requirements, such as NEC 2014 Rapid Shutdown, which requires that all PV conductors that are either more than 2 m inside a building or more than 3 m from an array to reach a voltage of 30 V or less (and 240 VA of energy) within 10 s of shutdown (e.g. a fireman pulls the meter from the house). While it is difficult and expensive to address these safety concerns with traditional string inverters, because they cannot reduce DC voltage even if they are turned off, module-level power electronics, such as power optimisers, act as an effective solution. Power optimisers are electronics connected by installers to each PV module or embedded by module manufacturers replacing the traditional solar junction box. The main function of power optimisers is to increase energy output from PV systems by constantly tracking the maximum power point (MPPT) at the module level. However, power optimisers also provide enhanced safety. 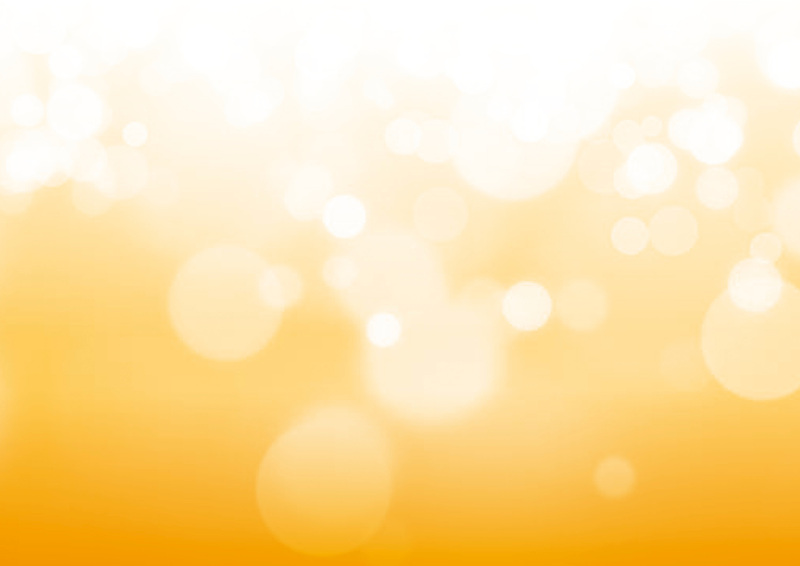 When SolarEdge power optimisers are connected to PV modules, the modules continue in “operation mode” only as long as the signal from the inverter is constantly renewed. In the absence of this signal, power optimisers go into safety mode, shutting down the DC current as well as voltage in both the module and string wires. In safety mode, the output voltage of each module equals 1 V. For example, if firefighters disconnect a PV system from the electrical grid during daylight and the PV system consists of 10 modules per string, the string voltage will decrease to 10 VDC. This means that even if firefighters are unaware of the existence of a PV system, when they disconnect they AC side, then the shutdown at the module-level is initiated. Firefighter switches that are typically applied to standard inverter systems are remote switch disconnectors. A set back with these types of switches is that even after a 0 V measurement following shutdown, there may still be a hazardous voltage in a different location due to a broken wire in between. However, with this solution, by measuring a low voltage (1 V/module), it is possible to ensure that shutdown was performed without any doubt that there is a broken wire. This type technology offers more safety than the previous method. Another drawback with traditional firefighter switches is that during normal operation it is unclear if the switch is in proper working condition. For example, if the switch is not properly maintained, the switch may not be able to be properly turned off. The company’s power optimisers shutdown is immediately initiated in the case of a fire. This is important because even in lieu of maintenance, firefighter safety is still ensured. In addition to its embedded functionality, These power optimisers can also limit the amount of time installers spend on the roof. As the power optimisers are permanently connected to the modules, they monitor the performance of each module and communicate performance data to a cloud-based monitoring platform for cost-effective module-level maintenance. Maintenance personnel can perform module-level monitoring and remote troubleshooting on a computer, tablet, or smart phone instead of diagnostics at dangerous heights. With PV becoming a growing source for our energy needs, the industry is continually striving to improve the safety of these systems. To date, the industry has addressed these concerns by developing increasingly stricter safety standards and relying upon cost-effective, innovative technology. 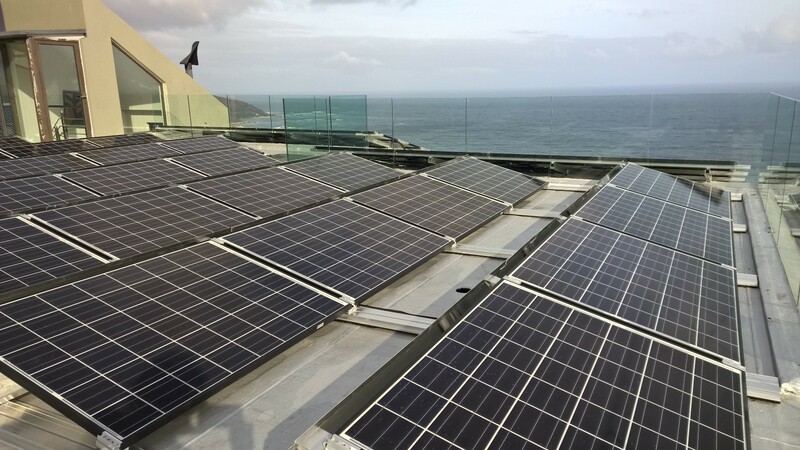 When planning your PV sites, it is important to understand local safety requirements, address the needs of the system owner, and explore available products on the market to meet both of these in order to provide maximum safety. Think Safe and Legal PV installation systems! 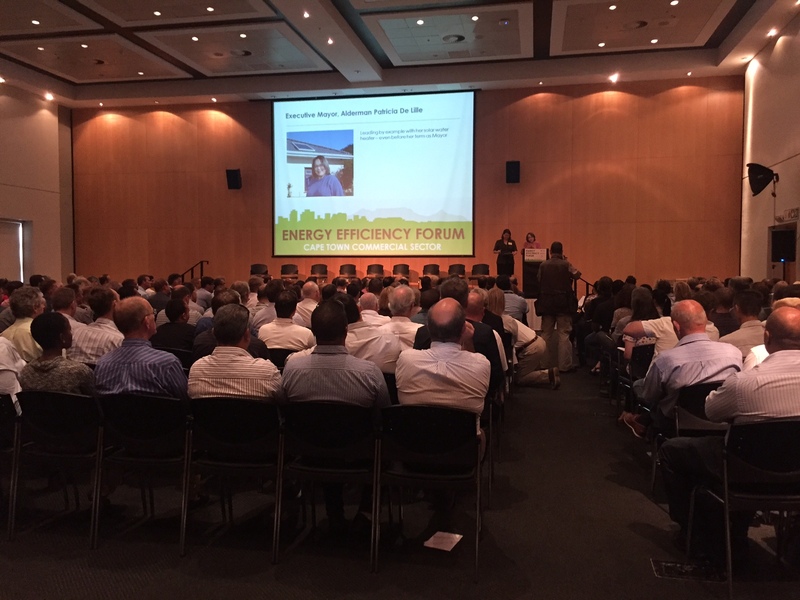 On 16th March, Safety and the Legality of photovoltaic installations headlined the Cape Town Energy Efficiency Forum. South Africa's emerging solar industry has resulted in some rooftop PV systems being poorly installed while others are being connected to the electricity grid in an illegal and unsafe manner. This is a big safety concern as the households will be compromised by risk of electrical fires and shock. Furthermore the power quality of the electrical grid will be compromised by illegal connections that use the wrong equipment. Executive Mayor from the City of Cape Town, Patricia de Lille also joined the discussion. 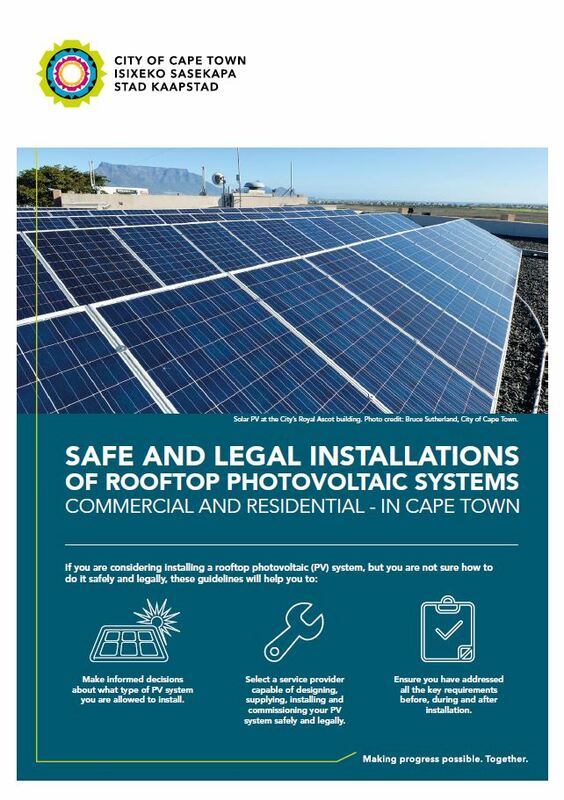 As a first step towards legal regulations and the improvement of safety, the City of Cape Town presented guidelines on what to consider when installing a solar PV system. The brochure can be downloaded on our website. Most important would be to use a well known and verified PV service provider. It is good to check if the business has had substantial prior experience and can provide you with contactable references. Secondly we would recommend that you check if the service provider employs or subcontracts qualified staff to design and install systems. While doing that it would also be good to find out if the company responsible for your installation is registered with the South African Photovoltaic Association (SAPVIA) and with the Electrical Contractors Board (ECB) and/or is a maxx-solar energy aumni. Post-installation we also recommend you request an original electrical certificate of compliance (CoC). This document checks that the electrician who performed the installation has complied with the rules and regulations that are in place to assure a safe installation. Having a PV system installed is usually a once in a lifetime investment and should be done properly from the beginning. If you are not sure whether a company is reliable or if you are looking for one, please contact us. 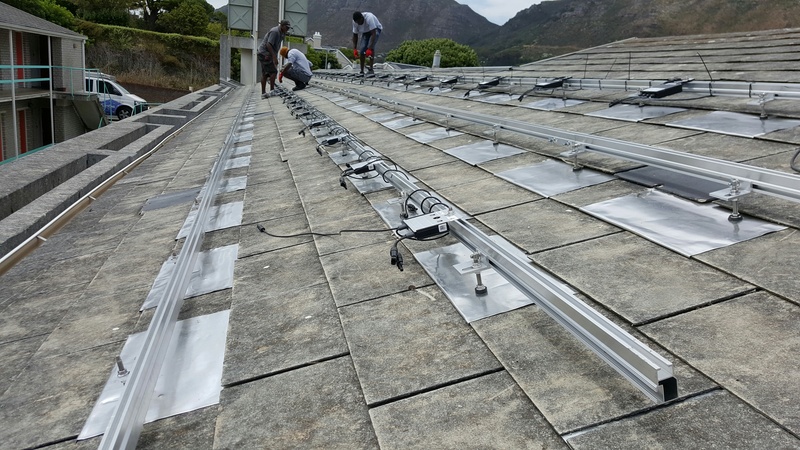 We work together with many PV installation companies in all of Southern Africa and will be able to recommend you one that complies with our own high standards of quality. Help us help you better through our tried and tested order procedure.